A car cannot run without a battery and without it; it will definitely not move an inch. A defective car battery that is not regularly serviced is bound to be the start of your car problems and refusing to start. A broken battery might be due to loss of the energy powering it or even damage. As a result, your car will have no source of power to awaken the vehicle which makes it hard to drive it. To prevent such occurrences, the best way is by checking it almost every day to ensure it is in a good condition. Negligence will definitely incur you further losses. It is normal for a busy person to forget all about a gas tank of the vehicle. However, waiting for it to fully run out of gas is another thing. To keep up with the gas level of your car, set up a reminder so you won’t have to forget last minute. Another way is to set a date to regularly visit your mechanic to have all these checked on your baby. He might be the better person to attend to your vehicle. With that in mind, you will never be held in such a desperate situation where you have to hop on a ride just to get to a gas station. Dirt is the main reason why the fuel filters won’t work as they are supposed to be. This is because they block the cylinder from delivering to the engine the gasoline to set the vehicle roaring. Therefore, they should be replaced once the former ones appear dirty and beaten. With regular changing, your car will not have to be in a situation where it won’t start all of a sudden. Normally, if the battery isn’t the cause of the trouble, the problem should be on the ignition switch. This can all be ascertained using the battery test. One does this by switching on the headlights and if they come right on, then the problem lies on the ignition switch. This calls for repair on the damaged part to get it working again. Just like an ignition switch, a starter explains the reason for your car jamming to ignite. 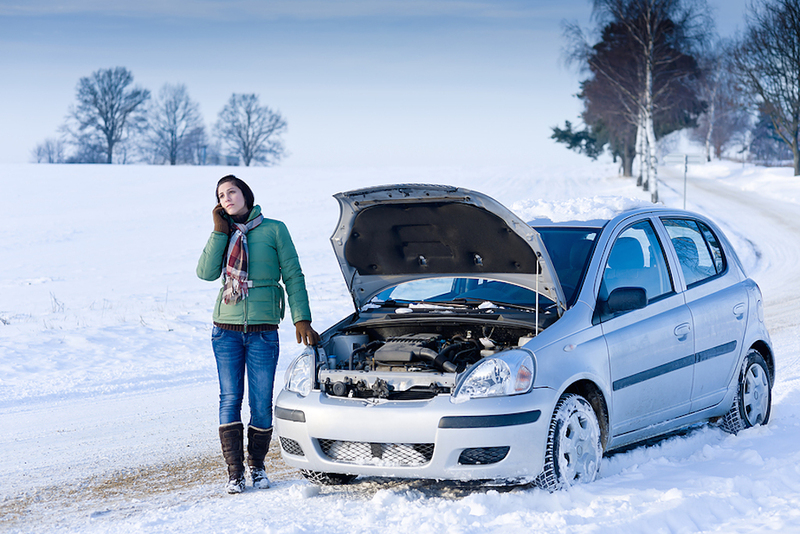 Just like the engine, a starter revs the car and if damaged, will not do so. Once the clicking sound dominates the air as you turn on the engine, look no further. The starter is the one to blame for all the misfortune. With today’s advanced technology, several ways of unlocking, locking and igniting your vehicle have been sophisticated to make all this work for everyone. However, the disadvantage about this is that; once you put the wrong code, there is no other way to redeem yourself and will take the expertise of mechanics to solve the problem for you. Just like fuel, a vehicle cannot ignite without sparks. They are known to be the advent of ignition problems if not replaced as soon as possible. They should also be compatible with the model of your vehicle so it won’t create a problem few days after using it. Sometimes, a driver could fill the fuel tank with inappropriate fuel for the car he or she owns. In effect, the car will fail to start simply because that isn’t its fuel. In case of such, don’t try igniting the car anymore. Just call on the nearest garage to help sort out the issue by draining and cleaning the tank before being refilled with the right fuel. When the car keeps locked up in the garage for a long period of time, it will prove hard to ignite the car since the battery has been inactive for long. The battery will have lost the power necessary for running the engine. This sharply contrasts with an often used one since it will keep the battery running hence providing the necessary energy to power the automobile. This totally lies on the side of the user. Man is to err so at one time, you might drift away and forget to do some things before starting your car. Some cars cannot be ignited without fastening the seat belts first. Therefore, before calling on a mechanic, ensure you have done everything possible in a bid to remedy the situation.